Montréal May, 2017 — Alice & Smith is proud to welcome the award-winning narrative producer Andrea Phillips on board. Andrea is an award-winning transmedia writer, game designer and author with more than 12 years’ experience, bolstering the agency’s world-class offerings for game design and gamification. “We are proud to attract such talents as Andrea; she brings experience and depth to our work,” says Nathalie Lacoste. Phillips will strengthen the agency’s capabilities for executing international commissions in Alternate Reality Games (ARGs) and transmedia storytelling, thanks to her prominence and expertise. Andrea is the author of A Creator’s Guide to Transmedia Storytelling, used to teach digital storytelling at universities around the world. She joins Alice & Smith bringing a wealth of experience from her worldwide practice in storytelling, including games such as Perplex City, America 2049, and A Map of the Floating City, and collaboration on major properties for HBO, Netflix, Sony Pictures, and more. Her projects have variously won the Games for Change Award, Origins Vanguard Innovation Award, Mashable Award, Canadian Screen Award, DIGI Award for Best in Digital Advertising, and others. With offices in Montréal and Toronto, Alice & Smith is one of the most important studios of transmedia and storytelling in North America, and now has a foothold in the U.S. market with Phillips’ presence in New York City. Following a successful Kickstarter campaign, the company launched The Black Watchmen, the first Persistent Alternate Reality Game (PARG), and the first ARG published on Steam. Riding on the success of The Black Watchmen, the studio has expanded this universe with two other titles: Ahnayro and NITE Team 4. Phillips will expand the agency’s pipeline to handle even more original and clients’ projects simultaneously. 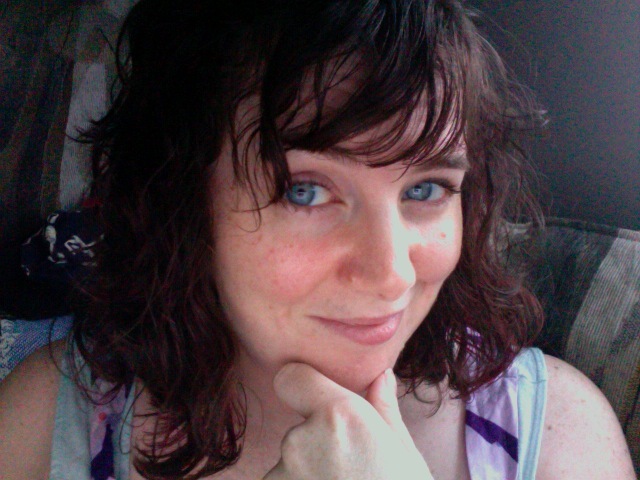 In 2011, Andrea Phillips spoke at South by Southwest (SXSW) about ethics in transmedia; she has also spoken at TEDx Transmedia, Future of Storytelling, and the Nordic Games Conference. This year she will be sharing her expertise on 25 May at C2 Montreal. To learn more about Andrea Phillips, visit her website: http://www.deusexmachinatio.com/.